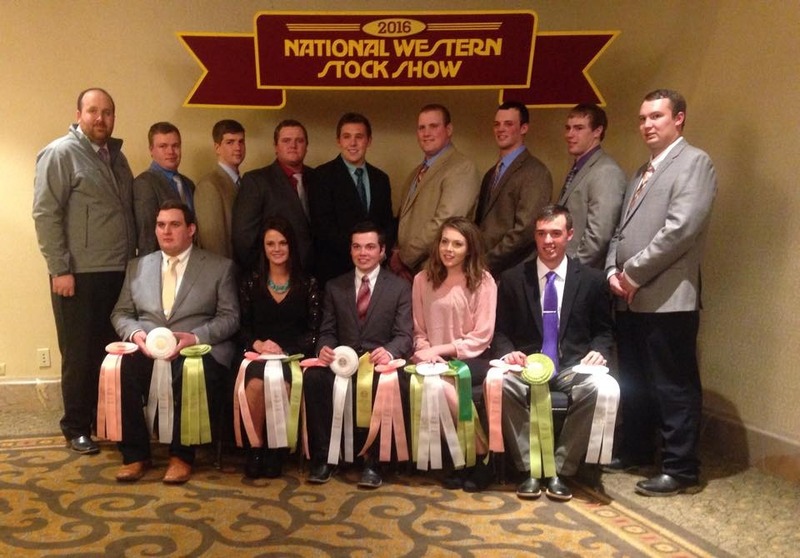 History runs deep in livestock judging at South Dakota State University. As you walk down the hallway in the Animal Science Complex, you can find pictures of past judging teams. Within those pictures you can find many industry leaders, breed association executive secretaries, and prominent producers within the state and across the country. Past team members claim that participating on a judging team was one of the most beneficial college experiences they had. Sioux Empire Show, Sioux Falls, S.D. National Meat Animal Evaluation Contest, St. Joseph, Mo. National Barrow Show, Austin, Minn.
American Royal, Kansas City, Mo. The national contest at the North American International Livestock Exposition in Louisville, Ky. 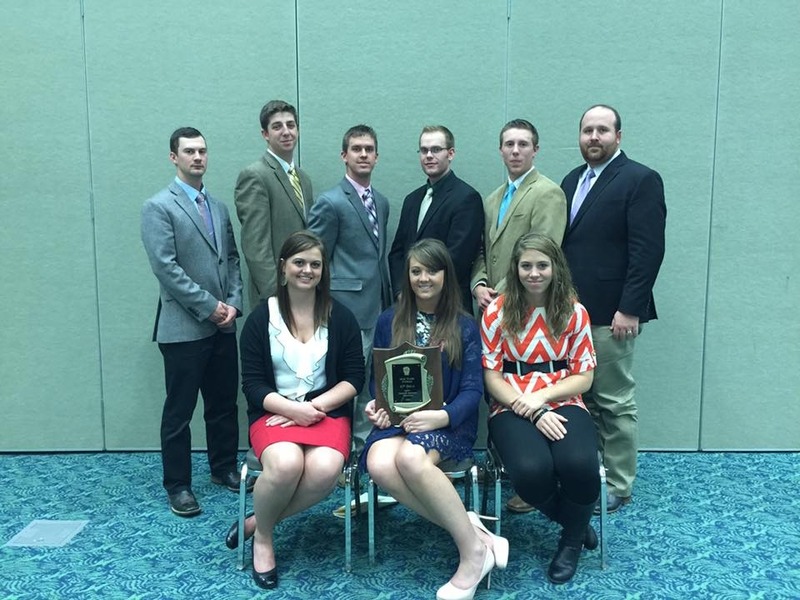 The team finished their year today with a 10th place finish at the national contest held in Louisville. Being on a livestock judging team takes a tremendous amount of work and time spent in a 15 passenger van traveling across the country. This years team is extremely talented and made up of all 4 year university students from South Dakota and Minnesota. We couldn't be more proud of their finish and more importantly how much they have matured and grown over the year. We thank them for their time their want to be apart of the Jackrabbit tradition.